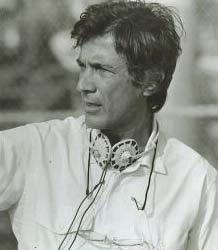 Director known for two outstanding comedies: Love at First Bite (1979) and Mr. Mom (1983) -- via the Hollywood Reporter. Initially an ad man, he created the legendary "I Love New York" campaign with Charlie Moss.